Providenciales (Provo) Where To Stay - The Best Hotels, Resorts, Holiday & Vacation Villa Rentals - Grace Bay Beach, Turks and Caicos Islands. 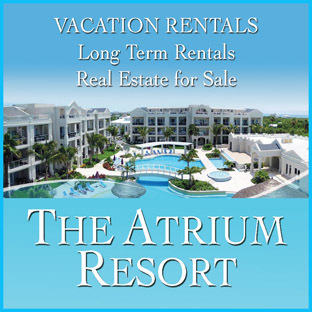 Providenciales has by far the largest selection of hotels, resorts, holiday and vacation villa rentals in the Turks and Caicos Islands. 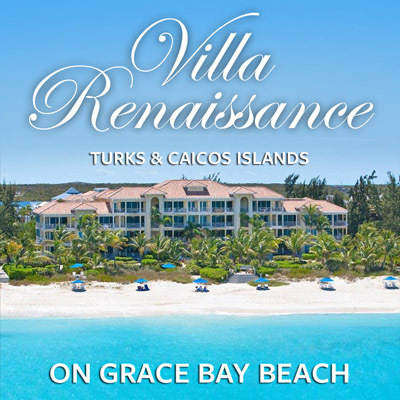 Intimate and romantic cottages just for two and resorts complete with five-star spas and fitness centres, infinity pools and let’s not forget the view of Grace Bay. Grace Bay’s Beaches Resort & Spa, Providenciales (Provo), Turks and Caicos Islands, is family friendly, even if your family includes little ones or, the oh so tough to keep entertained, teenagers! An all-inclusive resort, Beaches is also a great option for an active getaway in paradise with lots of extras so you'll have no trouble staying busy. A brand new waterpark (in the recently opened Italian Village section of the resort), SCUBA diving, windsurfing, sailing, top of the line video gaming systems, a Teen Disco, access to nannies and baby sitters, multiple restaurants and bars to choose from are just some of the ways you can keep your family smiling while on holiday. Coral Gardens, on exquisite Grace Bay Beach, at the Bight Reef, is an elegant boutique resort with one, two and three bedroom suites. Two pools, convenience store, spa, Somewhere… Café and Lounge, and a dive shop on site. On Grace Bay and finished in a Caribbean plantation style, The Sands is a luxury family friendly resort. Suites are complete with kitchenettes and the one, two and three bedroom condos have full kitchens. Two free form pools, connected by canals, and include a waterfall, Jacuzzi and grottoes. On site spa, tennis, fitness facility are complimented by available golf and SCUBA packages. A shuttle to grocery shopping is provided to shop for those items not stocked in the resort convenience store. Cable TVs, data ports and in-room safes are standard. The resort’s terrific casual dining restaurant, Hemingway’s, has a great beach side deck to take advantage of the sunsets over Grace Bay, Providenciales (Provo), Turks and Caicos Islands. Nestled in a twenty-two acre oasis, Seven Stars was carefully designed to take full advantage of the outstanding panoramic views of Grace Bay and the sparkling turquoise waters of Princess Alexandra National Marine Park. The centerpiece of the property is the resorts magnificent pool, the only salt-water pool on the island. It was designed to be as much a work of art as a source of relaxation, with a constant flow of crystal clear water cascading down sculptured rockscapes. 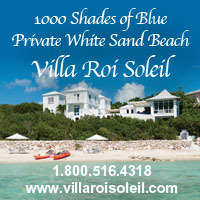 But what truly distinguishes Seven Stars from other oceanfront properties are its extraordinary accommodations. Thoughtfully designed and exquisitely appointed, these one, two, three and four-bedroom suites are among the finest in the caribbean. Each has an expansive living area and wraparound terrace or balcony. Adding to the enjoyment of your pristine natural surroundings and luxury accommodations will be the service provided by the resort’s well-trained, experienced staff. 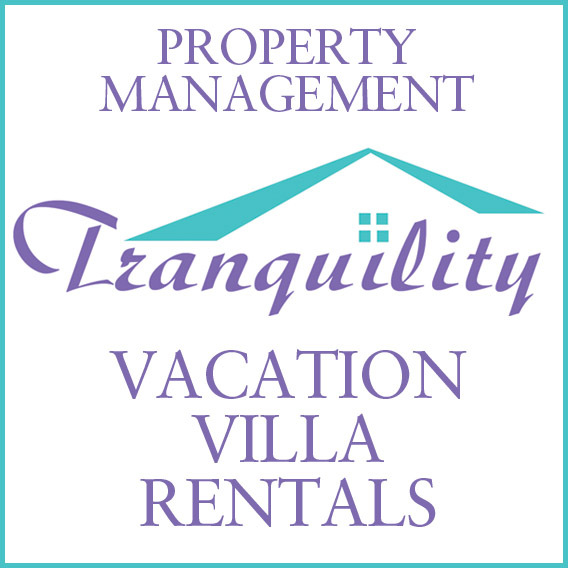 Anticipating your every need, they provide a caliber of personalized service reserved for only the finest properties in the world of vacation travel. 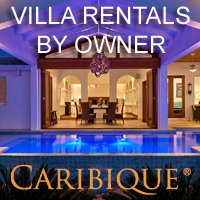 Offering exclusive vacation rentals scattered along the coast of Providenciales with villa rentals in sizes to fit romantic honeymooners, a small gathering of friends, or large and busy families. This private villa occupies 4300 square feet of interior living space with large exterior patio and infinity pool overlooking the stunning waters of Chalk Sound National Park. The design boasts an open plan kitchen, dining and living area, with four king-size ensuite bedrooms, each with TVs. Interior/exterior speakers for your iTunes and WiFi throughout. An outside Gazebo kitchen with BBQ/grill, and wooden dock with loungers and access ladder to Chalk Sound. 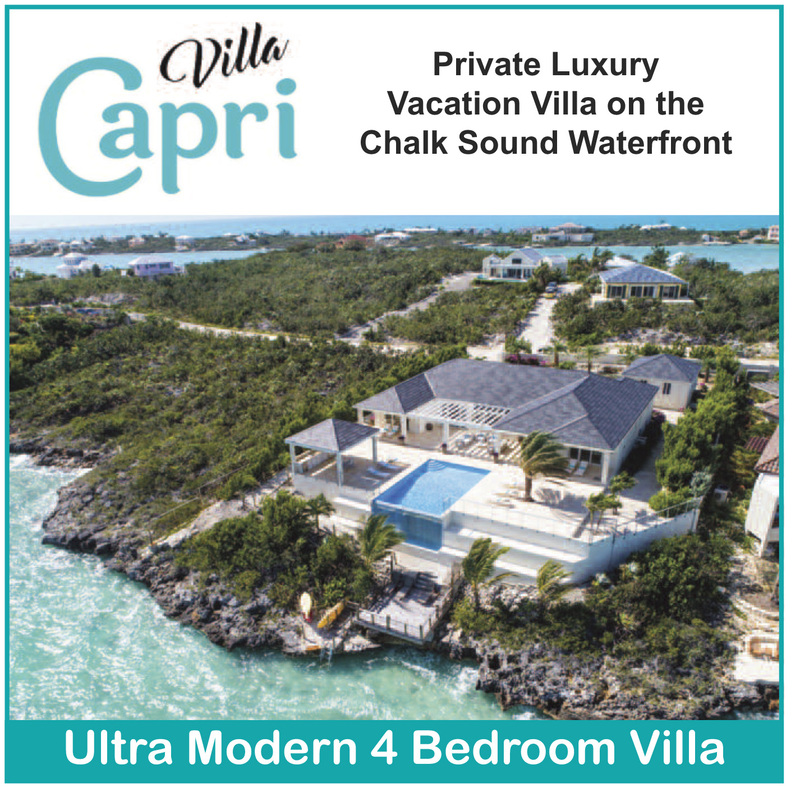 Villa Capri has a monitored security system. 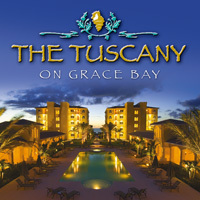 On Grace Bay Beach, Providenciales (Provo), Turks and Caicos Islands, The West Bay Club is a great place for a getaway. All studios include kitchenettes while the one, two, three and four bedroom suites are complete with full kitchens and balconies or terraces. Designed to maximize space these suites are chic and sophisticated but with attention to comfort and utility. 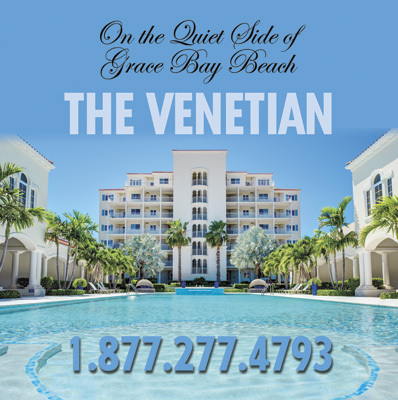 Choose from courtyard, pool or ocean view. The pool area has a Mediterranean feel, beautiful sea coloured mosaic tiles, unique fountain and is located in the resort’s central outdoor living adjacent to the Noodle Bar + Kitchen which serves a terrific menu of delicious meals. Flat screen cable TVs, free DSL, and complimentary European breakfasts are standard. 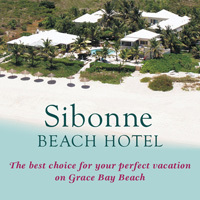 The resort also offers guests the use of hobie cats, kayaks and snorkelling gear. Our Turks and Caicos Islands: Providenciales or simply Provo! Things To Do in the Turks and Caicos Islands: Water Skiing, Wake Boarding, Windsurfing and much, much more!